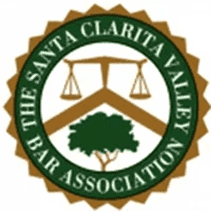 Santa Clarita Workers' Compensation Attorneys | The Bridgeford Law Office, APC. 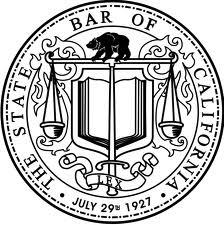 Assisting our clients in traversing the complexities of the California workers' compensation system with decades of experience, practical wisdom and advice. We’re in this together! The Bridgeford Law Office provides professional guidance in all areas of workers' compensation. With 75 years of collective legal experience, our attorneys and staff are the greatest assets we offer our clients. Due to the complexity and ever-changing reforms of workers’ compensation law, clients may be at a disadvantage with a less experienced team of lawyers. More than that, at our firm, you matter. We devote ourselves to providing every case with the personalized attention it needs to succeed. Attorneys Mark K. Bridgeford, Gary W. Allen, Rebecca L. Roupe, and Emily C. Peterson stay in direct communication with their clients throughout their entire case. 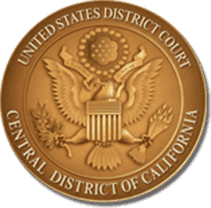 Our goal is to navigate our clients’ interests through the constantly evolving and complicated rules and regulations of the California workers' compensation system to an ultimate successful resolution. We accomplish this is by educating our clients on the law, the process of workers' compensation system, and realistic expectations of success. It's never too early or too late to seek legal advice. Our experienced attorneys are here to provide trusted guidance to help clients make informed decisions, no matter what they are facing. Allow us to pursue the justice you deserve.